Hi there, my darlings! 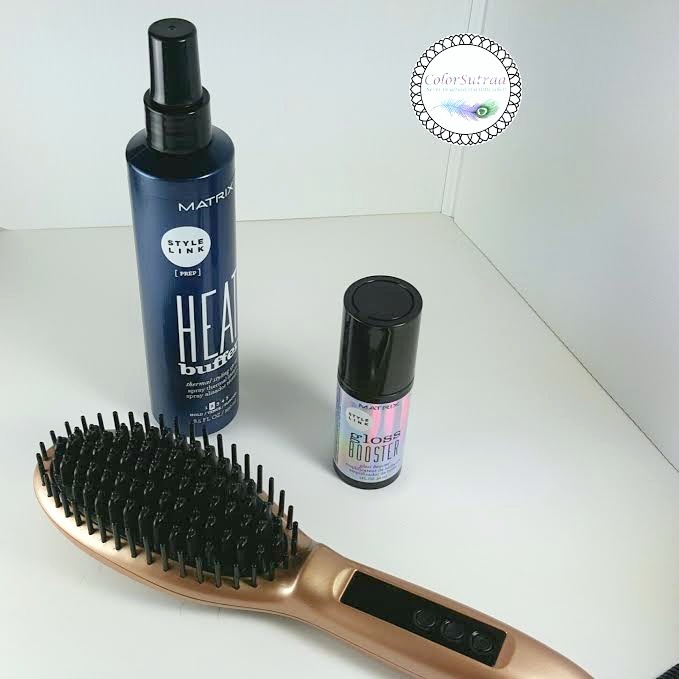 This afternoon on the blog, let's talk about 3 products I have been testing that will allow you to straighten your hair in under 10 minutes! And yes, even extra-long, thick hair like mine! A good heat protectant is essential! 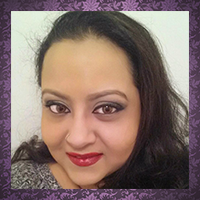 With either curling or straightening, you're exposing your hair to bouts of intense heat and you could literally end up frying your hair. Eek! 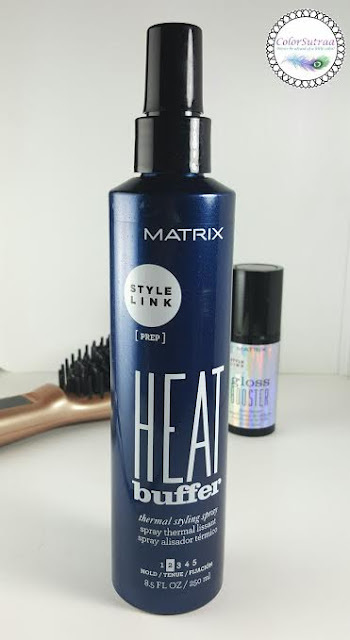 I've been using Matrix's Heat Buffer--it's a lightweight mist that you just spray all over your hair and you're good to go. It can withstand heat of up to 450F/232C so it can handle even your most brutal styling routines. Matrix products can be found at Ulta and select salons across the US. 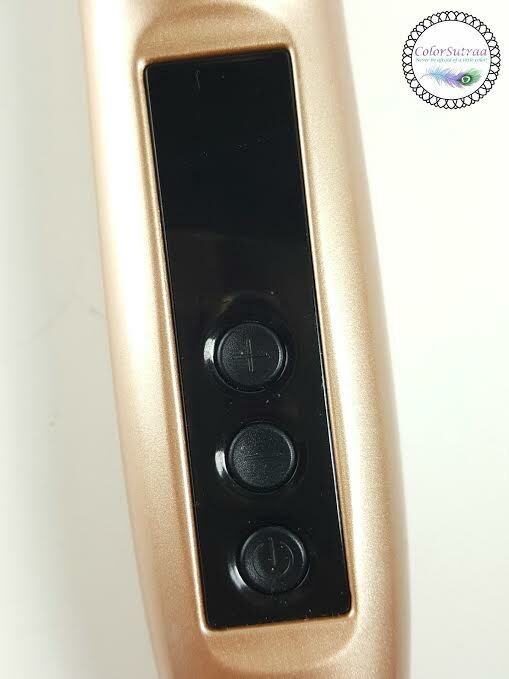 I've been testing a new hair straightener that can be found on Amazon from Sela Beauty which I really like right now. Although a luttle on the heavier side, this straightener isn't designed like your traditional clamp-style straighteners. Instead, it's a brush. Yup, that's it! A brush with ceramic, anti-scaled bristles that straightens your hair as you brush it out. With a temperature setting that goes all the up to up to 450⁰ F/230⁰ C, user-friendly controls and a digital display . doing your hair just got a whole lot easier! You can find the Sela Beauty Hair Straightener Brush on Amazon HERE for the price of $62.99. With a temperature setting that goes all the up to up to 450⁰ F/230⁰ C, user-friendly controls and a digital display . doing your hair just got a whole lot easier! 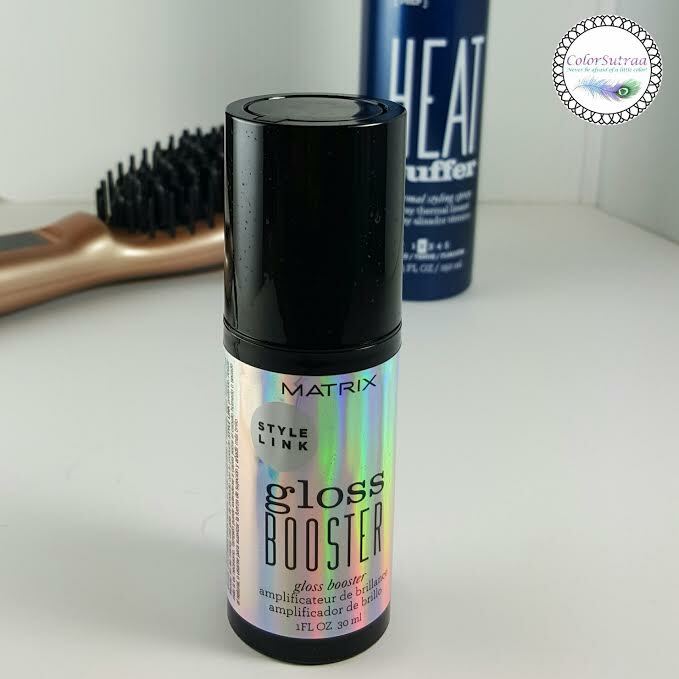 Once my hair is straightened, I just use a smidgen of Matrix's Gloss Booster for added shine. This stuff makes my hair super soft and really shiny without weighing it down or making it immediately greasy. 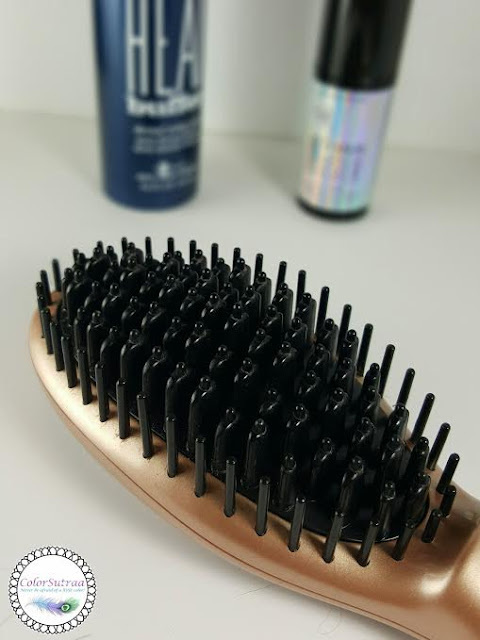 A little goes a long way and I usually just work it into the very tips of my hair, where it needs that extra bit of shine! What are some of your fave products for a quick hairstyle at home? I'd love to hear from you in the comments section below!